Walgreens was among the first retailers to accept Apple Pay as a payment method, and now the retail store can claim another first. 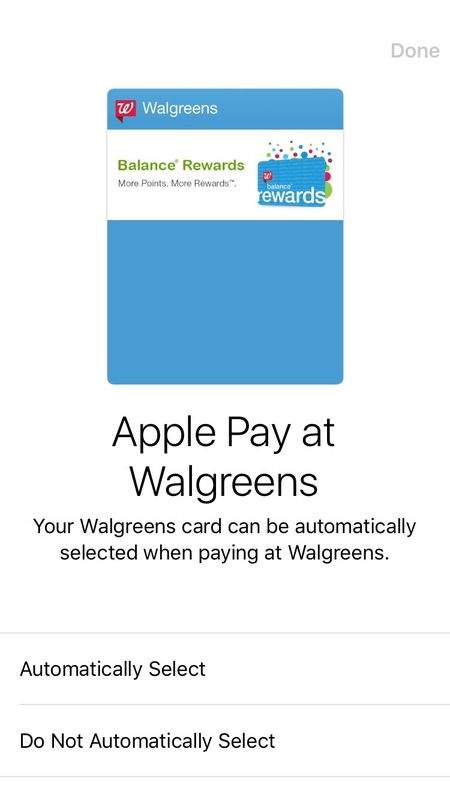 According to Walgreens’ latest announcement, the company’s Balance Rewards members can seamlessly use their account through Apple Pay, eliminating the need to scan a separate rewards card or barcode. 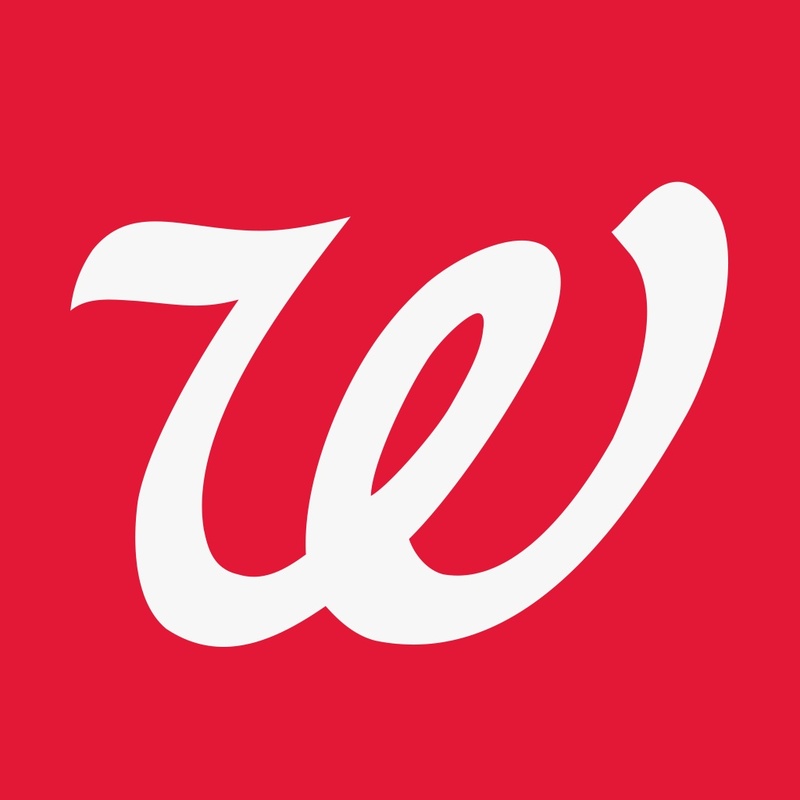 If you don’t already have it, you need to install the Walgreens app on your iPhone. Once installed, you can add your Balance Rewards digital card to the Wallet app in iOS 9 and use it at checkout with Apple Pay. 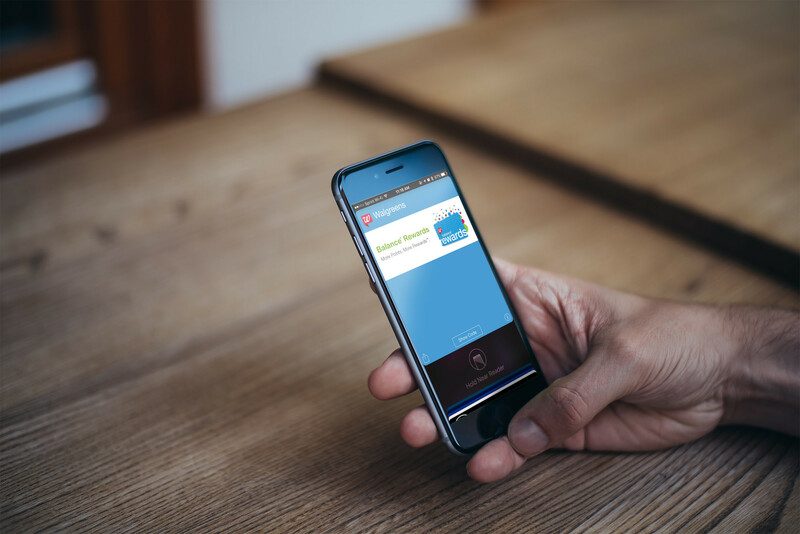 Members only need to hold their iPhone near the contactless reader with a finger on the Touch ID button to send the rewards information. If you have an Apple Watch, double-click the side button, select your Balance Rewards card, and then hold the face of the wearable device up to the reader. 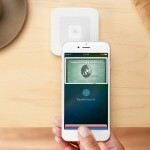 It’s good to see Apple Pay being used for more than just payments. 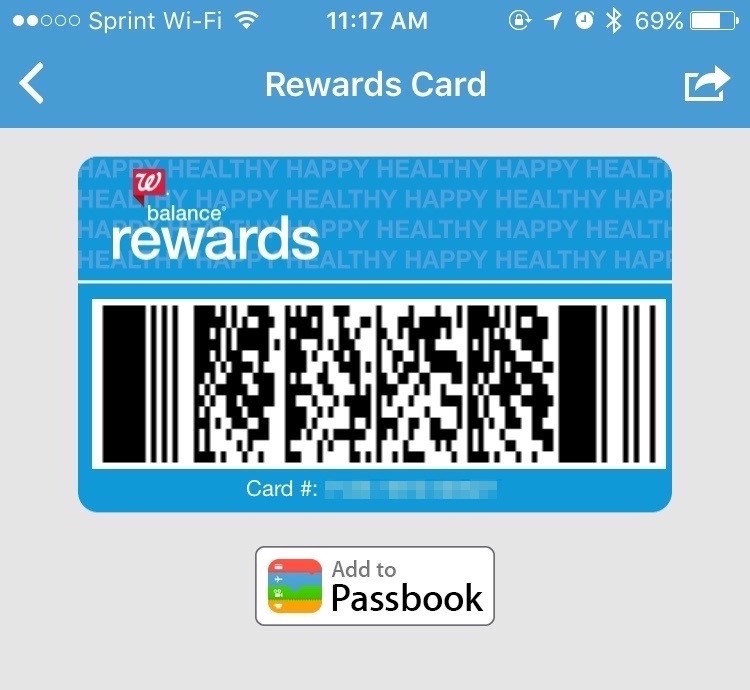 Walgreens may be the first retailer to enable its loyalty rewards program within the contactless payment system, but it certainly won’t be the last. Panera and Dunkin’ Donuts are expected to follow suit in the near future. 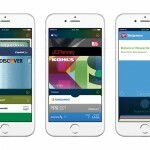 For those without a credit or debit card supported by Apple Pay, the addition of loyalty rewards programs to the Wallet might make the app less useless.